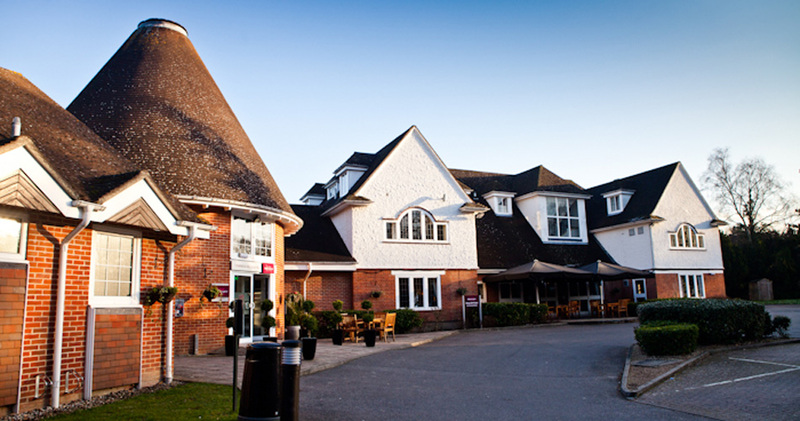 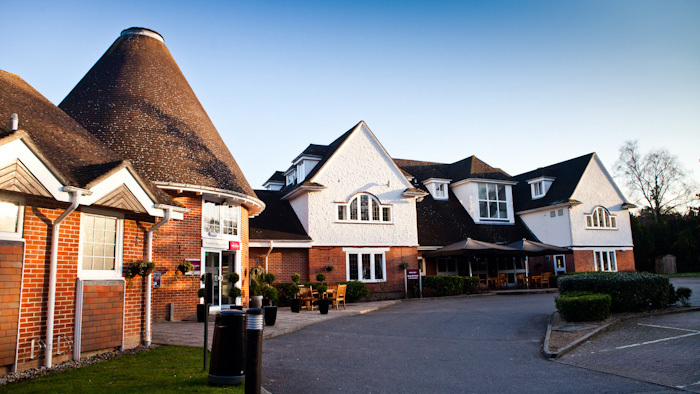 Set in the heart of Kent, the garden of England, the Mercure Tunbridge Wells provides a stunning location for your dream wedding. 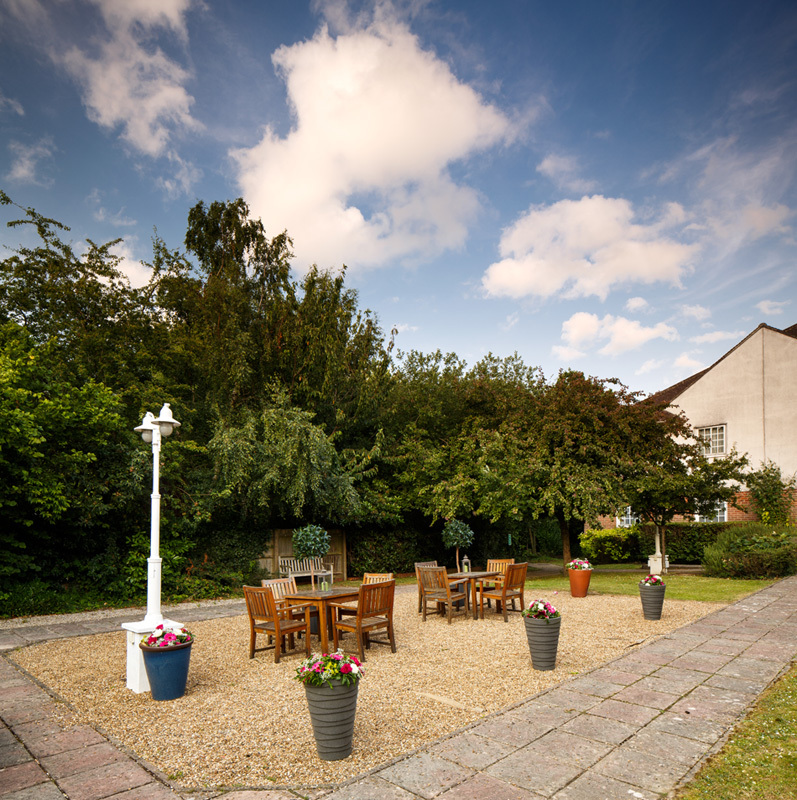 Built around the original Georgian Dower House and Oast, our charming four star hotel presents the perfect combination of traditional and modern to provide a spectacular venue for your wedding day. 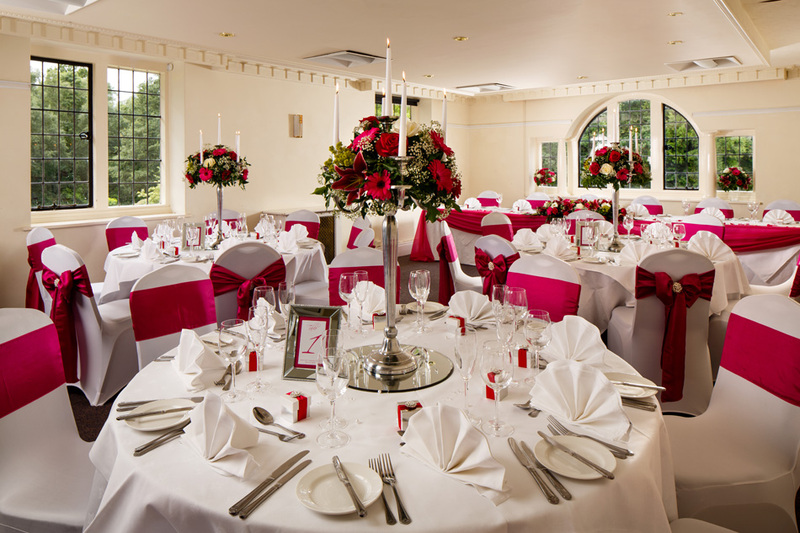 Choose from our contemporary Parkside Suite which caters for larger receptions and has its own private courtyard and bar or make the most of the building's historic, Georgian charm with our Park Avenue or Park Square Suites for more intimate gatherings. 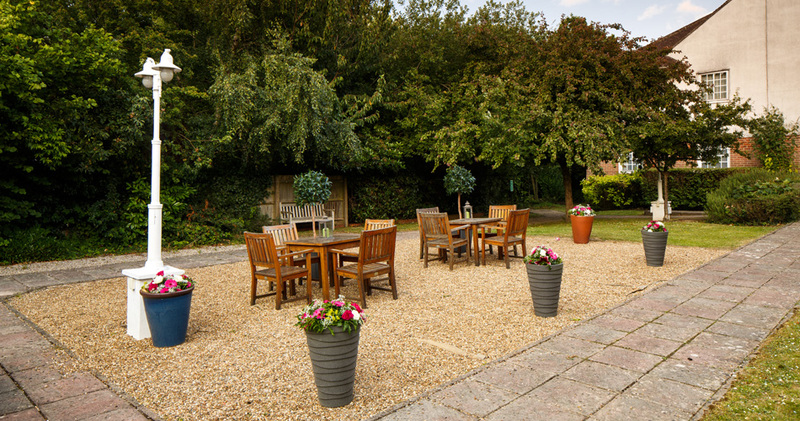 Our beautiful courtyard is the perfect setting for your guests to celebrate with a glass of champagne and canapés whilst you take the opportunity to mingle and pose for photos. 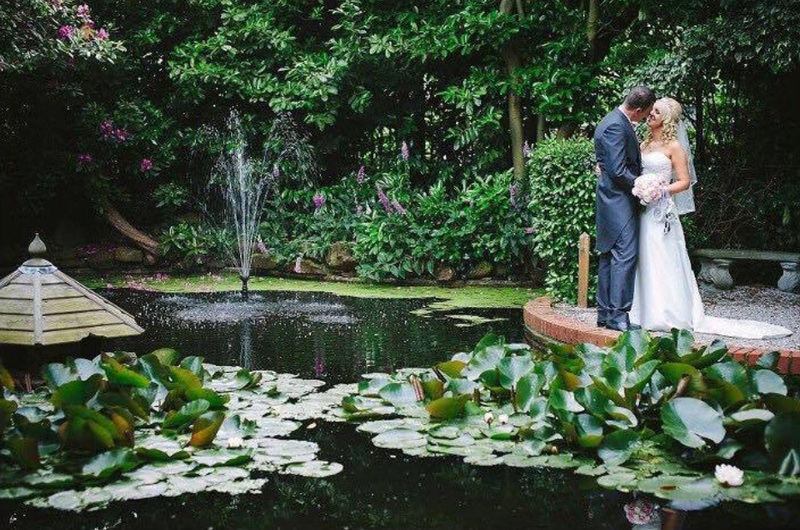 Our grounds and features provide a range of idyllic backdrops for your photographs; be sure to capture the moment in our secret garden! 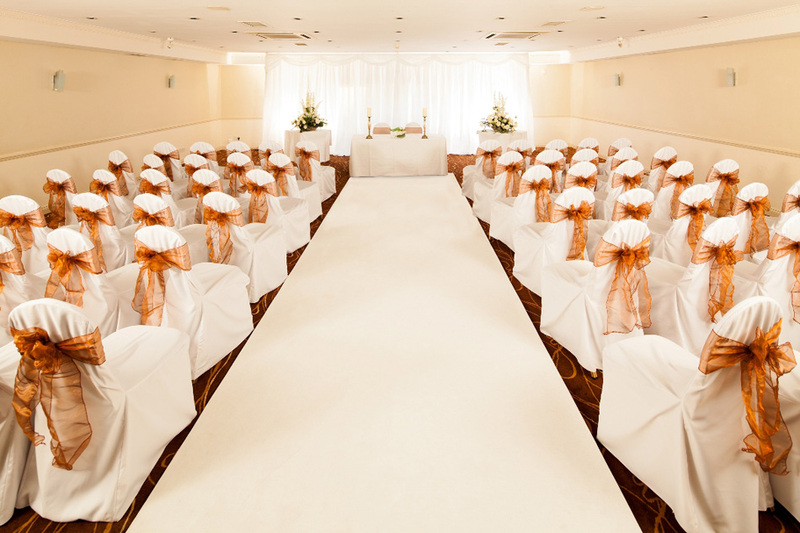 We know that every wedding is different and specialise in turning your ideas into a reality! 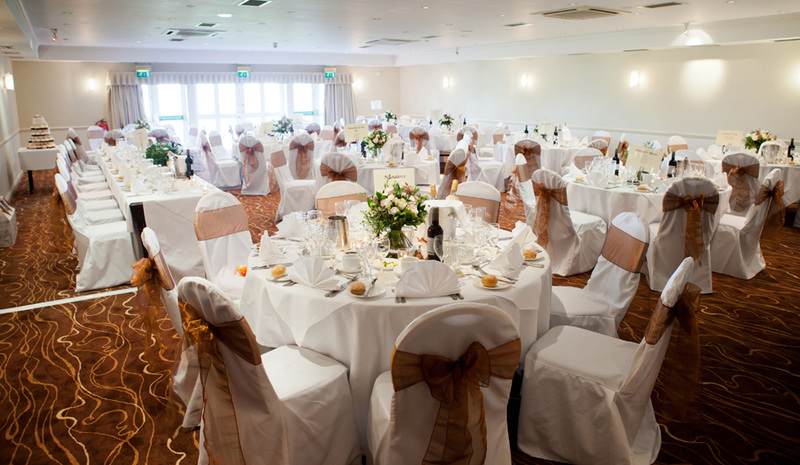 We are a flexible venue and are happy to discuss all the little details that will make your day so memorable and personal to you. 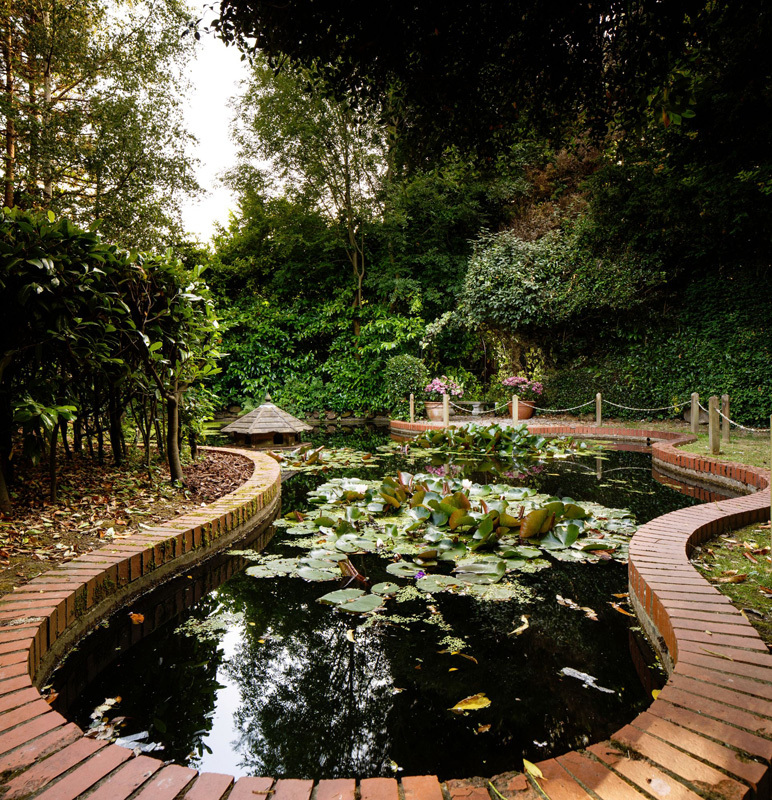 Whether it's a BBQ or hog roast you desire, or even a bouncy castle to keep the little ones amused, we are more than happy to discuss your ideas and will endeavour to turn your dreams into a reality! 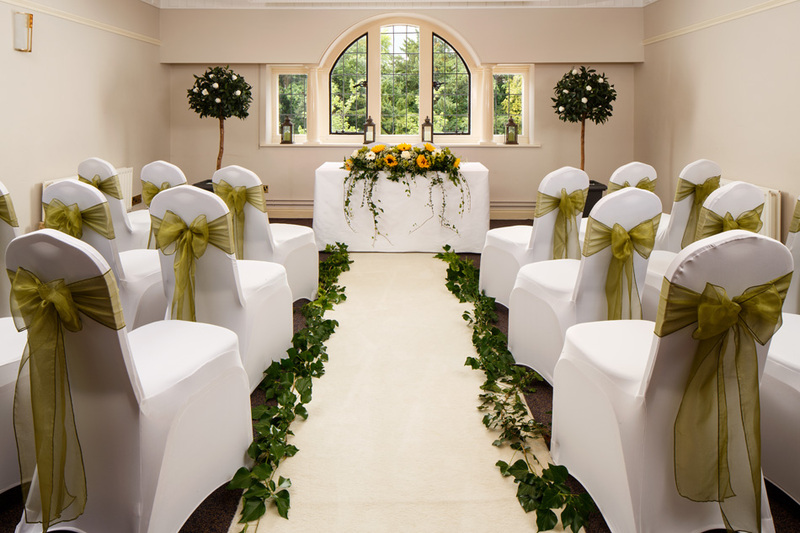 Call us now on 0844 815 9074 to discuss our 20% off Gold, Platinum and Diamond packages for 2018 weddings. 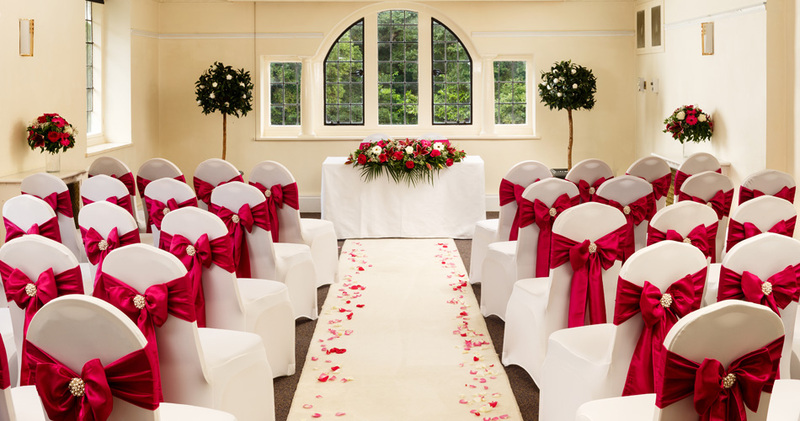 Having your ceremony at the same venue as your reception allows your guests to arrive at one destination ready to enjoy the whole day from your vows through to your first dance. 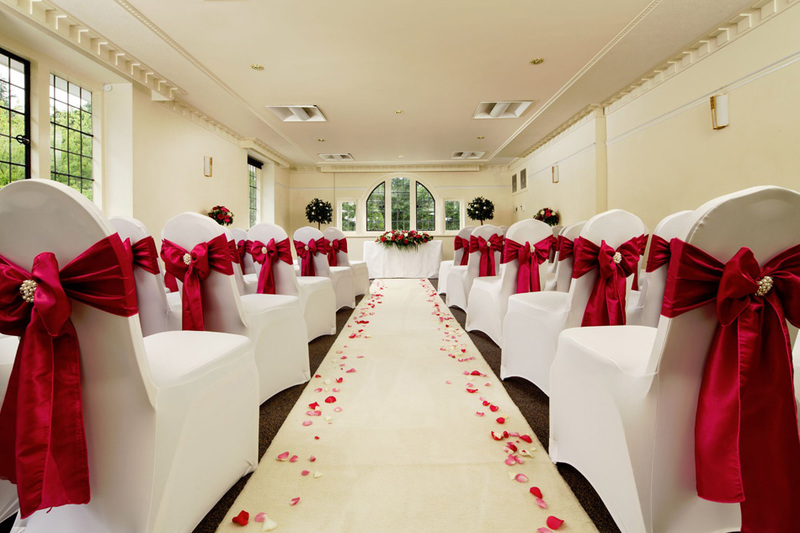 You have the choice of three suites in which to say "I do" - Parkside Suite, Park Avenue or Park Square. 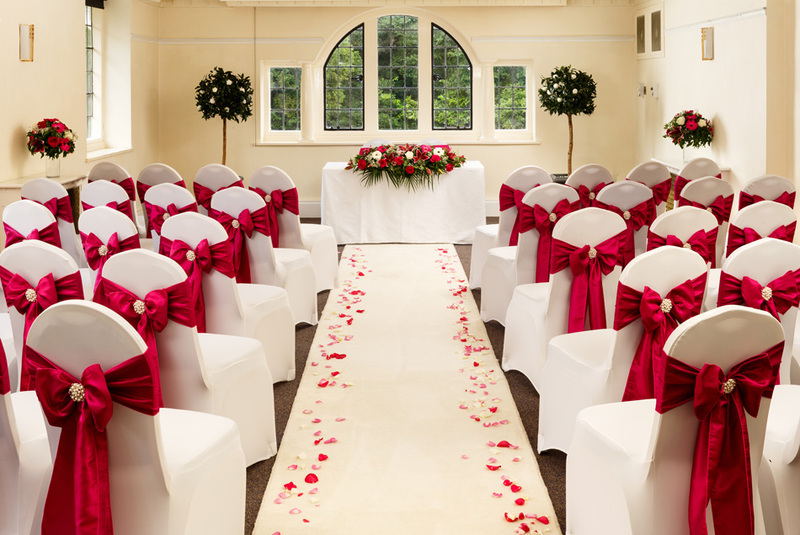 We pride ourselves on creating perfect wedding days - or, more accurately, the wedding day that's perfect for you. 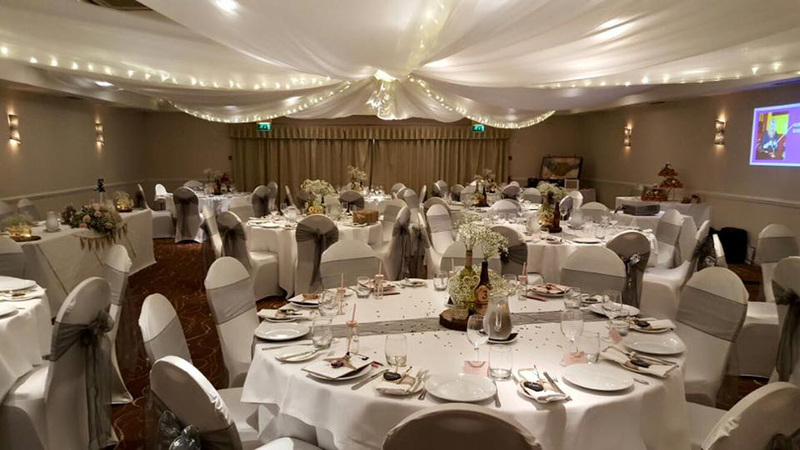 However you'd like it to happen, we'll plan it that way, and fill it with so many magical and memorable moments for you and your guests. 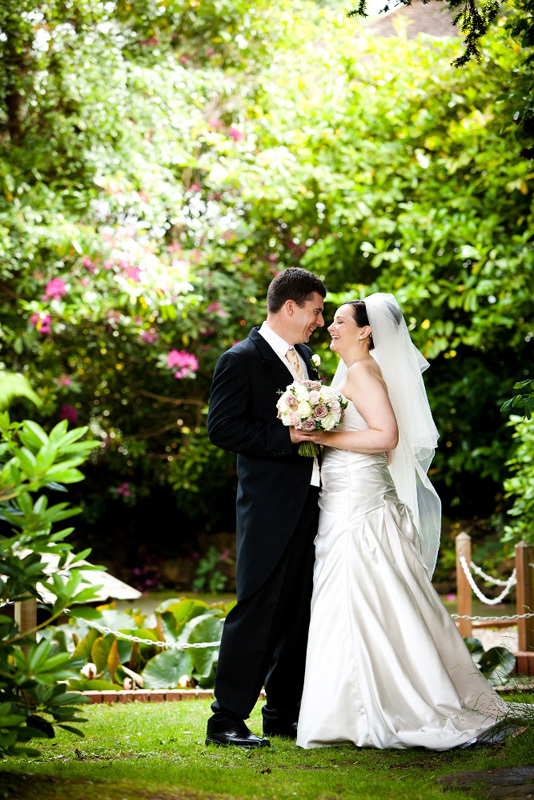 And because we take care of everything, there'll be no hassle or worries for you.